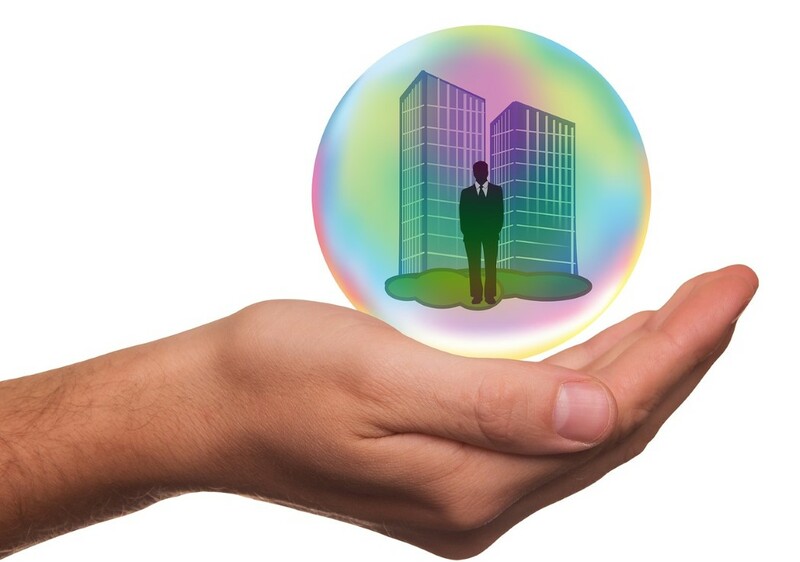 Your Company and Business Insurance - What is it? While business insurance is optional for smaller businesses, for some it is a necessity or legal requirement (for example, when you employ people, you need employers liability insurance). But if you've ever asked for a quote, you may have been thrown by the various types of insurance on offer, and you'll quickly notice there isn't a 'one size fits all' option. Even two businesses in the same industry in the same area may have different insurance requirements. Company Wizard isn't able to tell you what you need, but we hope this guide will help you make heads or tails of the various types available. Of course, we recommend you seek professional advice from an insurance company to ensure your business is adequately covered. This is probably one of the most popular insurances available for businesses as it covers members of the public. If a business interacts with the public (including your own clients), then this is likely to be a good choice for you. This insurance is there to compensate a member of the public should they become injured or if they damage their property while interacting with your business. Let's take an example of a scaffolding company who drop something from the top. You can imagine that would cause a bit of damage to whatever is beneath it - whether this be a client's window, the building itself, or even the client. This covers you in a similar way to the Public Liability Insurance but covers you in respect of the products you make, sell or has been installed by you. So if someone's property is damaged as a result of an overheating element that caught fire from something you sold, your insurance would normally cover you. It's worth noting that this wouldn't cover standard things that a warranty would. If something stopped working, your insurance wouldn't normally cover it. Professional Indemnity Insurance is a common policy to have in the service industry and protects you from mistakes you make at work that have resulted in a financial loss to your client, or more specifically, after you've provided them with advice or your services. An example of this could be an e-commerce company looking to tighten the security on their website. To do this, they ask their web developer to improve it. Now let's say this developer (who isn't an expert in web security, but is in web development itself) asks a security analyst for advice. Should a loss be incurred as a result of their advice, then the analyst's insurance policy would cover them. If however, the developer didn't ask a security expert for advice and the same issue is found, then the policy wouldn't necessarily cover this as this is considered as 'faulty workmanship'. It can become a bit complex, so if you're unsure on whether you need this - consult your insurer as they are the experts in this. This is the only business insurance required by law; if you employ people at your business, you are required to have this insurance in place. It provides insurance for your employees who have an accident or are taken sick while working for you. You will need to consider who are counted as employees inline with the Employers' Liability (Compulsory Insurance) Act 1969. In fact, some employees are even exempt from being covered so the policy may not even be required, so it's definitely worth checking out. But some people may be counted as an employee even if they're not being paid for the work carried out (such as a volunteer). If you're unsure, ask an insurance provider who should be able to clarify this in relation to your situation. There are a few types of cover available relating to your business' property, but this can include not only the building, but the contents, tools and even stock. Certain cover may not even be required by your business. For example, sometimes when you rent office space, your landlord will cover the building and you'll only be liable for the contents. So check your rent agreement, or even ask your landlord and you could even save yourself a bit of money in the process. One thing you should consider however is the difference between the contents and the fixtures and fittings. This can trip a few people up. A typical definition of this would be to turn your office or building upside down; anything that moves is contents, everything else is your fixtures and fittings (such as the kitchen sink). On top of this, you also have portable equipment to consider too, which should hopefully explain itself. If you're ever in doubt - ask your insurer. Don't risk being underinsured. When the time comes to make a claim, it may mean restrictions could be applied by your insurer. There are various types of cover you can have for your company, but what's right for you? As we mentioned at the top of the post, there isn't a 'one size fits all' approach. Consult your insurer, discuss your setup and your business and they should be able to point you in the right direction. This post should be used as information only. Please seek professional advice before purchasing your insurance policy to ensure your business is adequately covered.